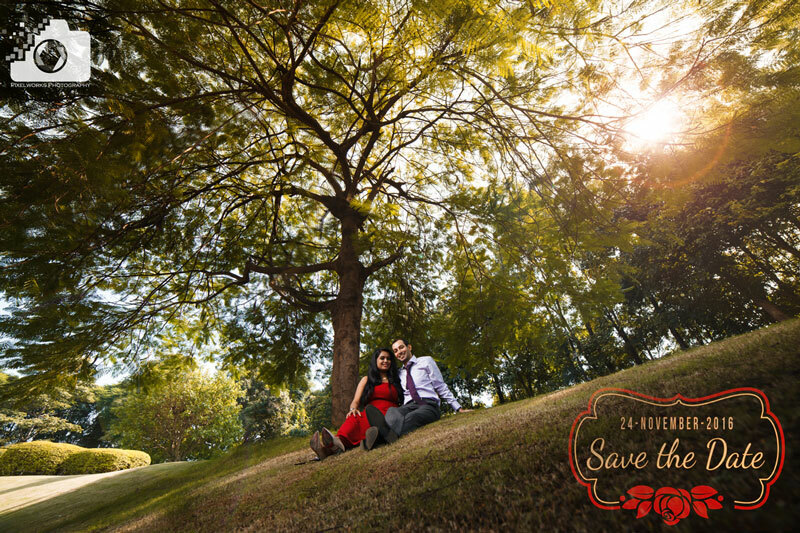 What’s the relevance of a pre wedding Shoot? To begin with, in a pre wedding shoot, you should look the best and be your best and create a memory for ever. A picture which is worthy of being on a wall. 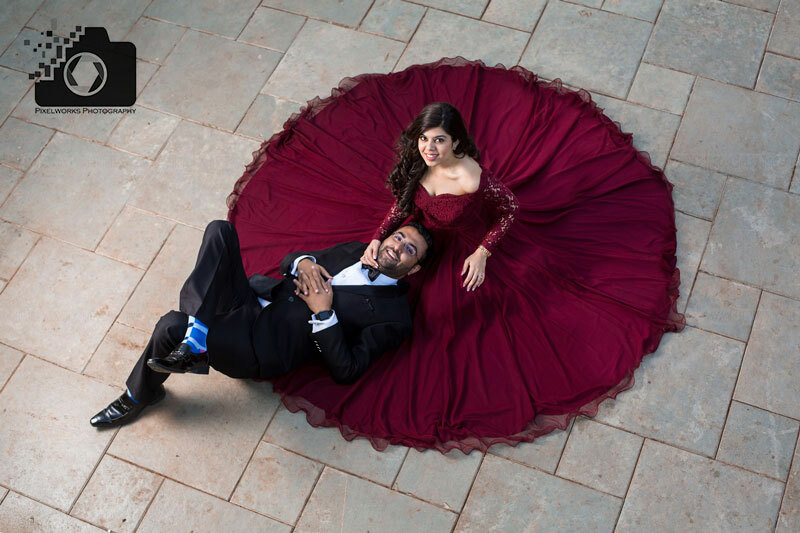 So here we are presenting you with our top tips for pre wedding shoot so that you get the most out of your pre wedding photoshoot session. Whether arrange or love marriage, a couple wants to spend time together to know each other. And Pre-wedding shoot is one way of spending time and breaking the news that they are getting married!! That’s how save the date pics are sent on WhatsApp and Facebook. Whats trending for 2019 is the short videos and GIF’s as Invites. What does a pre wedding shoot capture? Pre wedding shoot captures a lot many things which get unfolded one by one with each passing day, week, month and year. As our love grows, photographs give us different reasons to cherish the memories with each passing day. The pictures should age gracefully as you age. CHOOSING A PHOTOGRAPHER– Your photographer’s previous work on social media or on website can give you insight about his style of shooting. If his style matches with your style, then you can check on his availability on the dates you plan your shoot and many photographers may not discuss the location without the booking. Also be very clear in knowing Why should you hire a Professional Photographer. LOCATION – generally depends upon the kind of shoot that you have in mind. If you plan to go ahead with two themes, one location might not work for you. For example traditional theme looks better if it’s shot at some royal architecture where as playful theme can be shot even on streets. Talk to your photographer if you plan to go ahead with both. Once you book your photographer then you can discuss about the location and theme. A good location will always help the photographer shoot something different and cool. 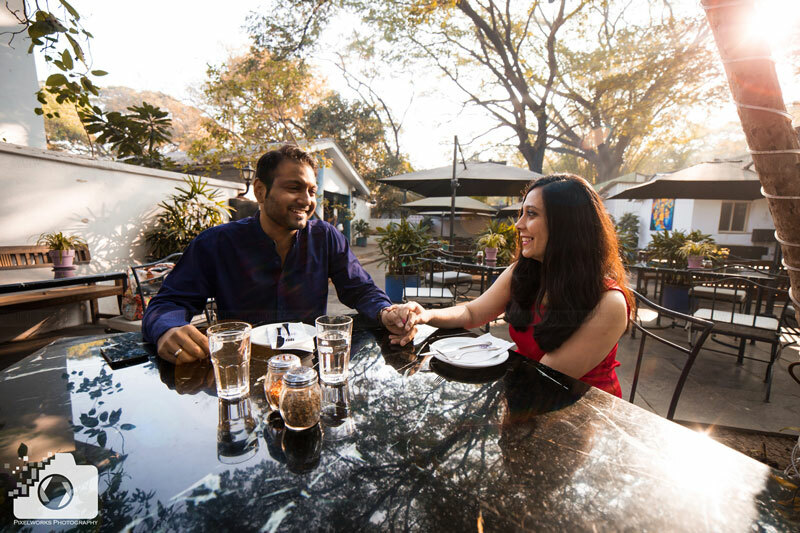 For locations for pre wedding shoot in Pune, check out our list. DRESSES– Anything that suits you the best. It can be related to the theme that you have in mind for the shoot. Avoid experimenting the same day with dresses. Do your homework on the makeup and what you are going to wear. You can even pick 3-4 dresses for a day’s shoot.Check out on how you can make a quick choice in What you should wear on your Pre Wedding Shoot. This picture was shot at 12 noon! Be in your best mood since no Photoshop or app can perfect a fake smile. 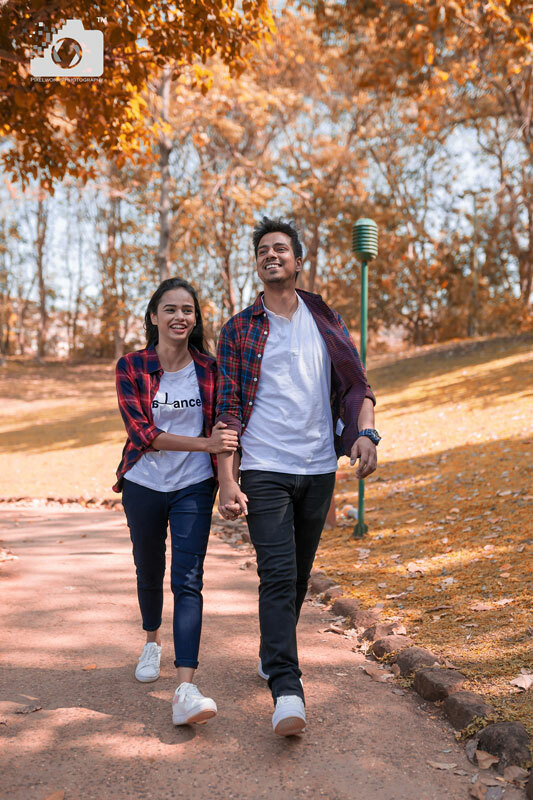 Avoid Coming with Friends and Family to the shoot – Please please please do not come with your friends and family for the pre-wedding couple shoot. It becomes really difficult for some couples to give that perfect shot since they are busy getting conscious seeing others. REST IS IMPORTANT – We request you to have plenty of rest a day prior the shoot and plan that there should not be any run around for dresses etc or travelling from one city to the city where we have planned the shoot. No drooping shoulders and stressed face can be fixed via filters or photoshop. STAY FULL – Stay hydrated, keep drinking water when shooting, come well fed as Pre wedding shoot can be tiring for those who have not eaten well. Especially ladies because dressing up and makeup take the lead and food takes the back seat. Keep things ready for munching in a pouch, dry fruits or energy bars. Sometimes the shoot location is not a commercialized location so carry water along. BE ON TIME– It is quite a task. Believe you me, Out of 10 only 2 couples make on time and I am serious !! Generally locations which are booked for shoot are time bound and hence we should try to make the most of the time bought. The couple needs to understand that we are photographing non actors who are actually not habituated to camera and lights. There are “n” numbers of retakes if the pictures don’t come out well. It is a pressure on to the photographer also to deliver number of pictures promised if the couple reaches the venue late. Reaching late at the venue may cost you losing number of pictures promised. Pixelworks Photography will not be responsible in compensating for the time lost due to your reaching late at the venue. NEVER SAY NO TO COMFORT – Keep Sneakers or comfy shoes for walking and as in when there’s a shoot time change to heels. Staying in heels for long will tire you to the hilt and the shoot will get affected. BUBBLES AND SMOKE BOMBS – These props are dependent on wind and its direction. The pictures may or may not come as expected. 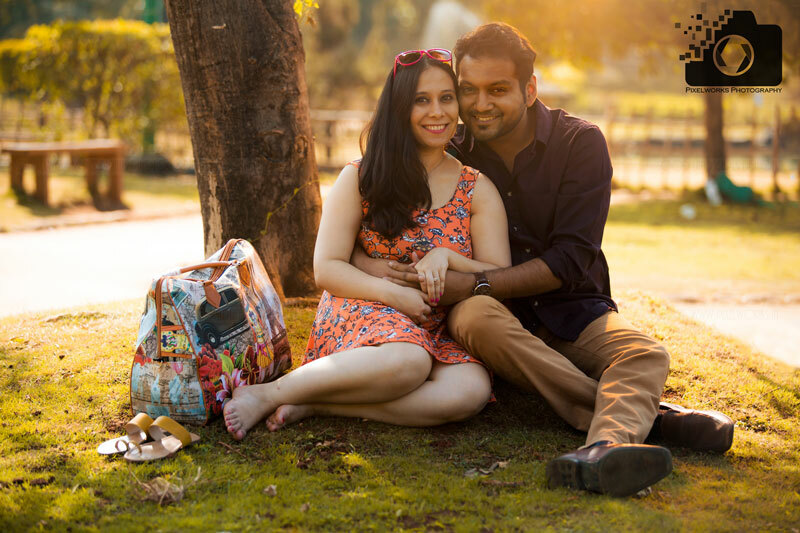 We hope you liked these tips for pre wedding shoot and would incorporate them in your shoot. Leave us a comment below if you appreciated our pre wedding photography. 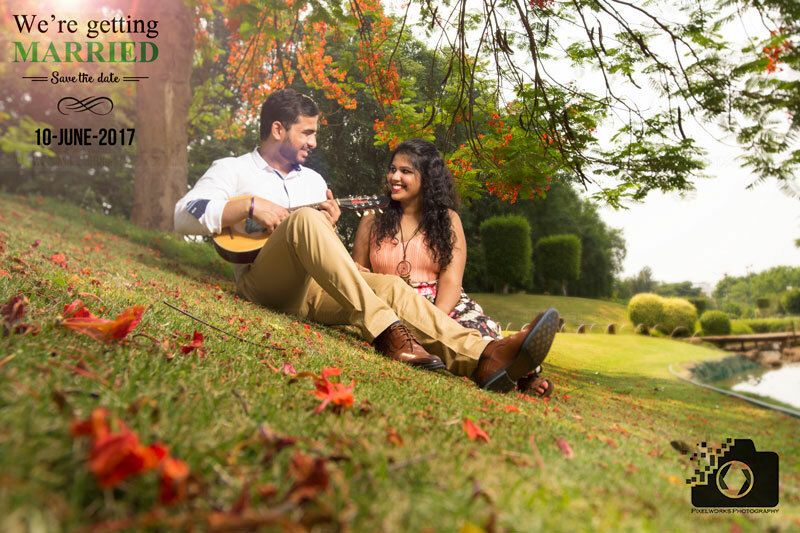 We hope these pictures will help you plan your pre wedding shoot and get the most out of it. As an when we come up with more tips for pre wedding shoot, we will keep on updating the blog. For ideas related to pre wedding shoot and wedding, must log on to Pinterest. Follow us on Instagram and Facebook to get updated with the recent works. Look for other pre wedding shoots before booking. And if you have made up your mind fill in the details to know the packages. Q1. I am looking for a unique Pre wedding shoot, can you help me with some nice ideas? Ans – For a Unique Pre wedding shoot you can plan for some uncommon things like Underwater Pre wedding shoot, Pre wedding shoot with horses, Miniature shoot and a shoot at Night. You can still check this link which gives you endless Ideas for your Pre wedding shoot. Q2. What songs should I plan for my Pre wedding video? Q3. Why do I need a pre wedding shoot? What are the tips that can help me on my Pre wedding shoot? 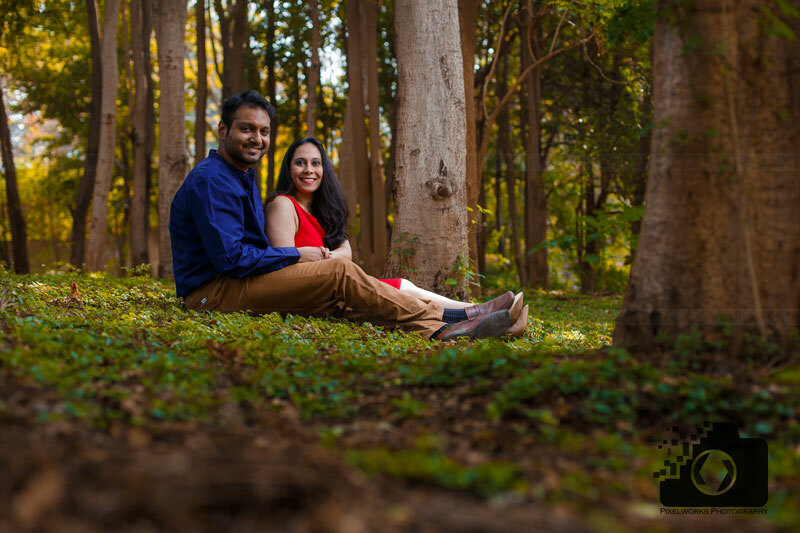 Ans – Here are some tips for your Pre wedding shoot. Q4. What Poses should I keep in mind for my Pre wedding shoot? Ans- Here is a guide to help you with 99 poses for your Pre wedding shoot. Q5. 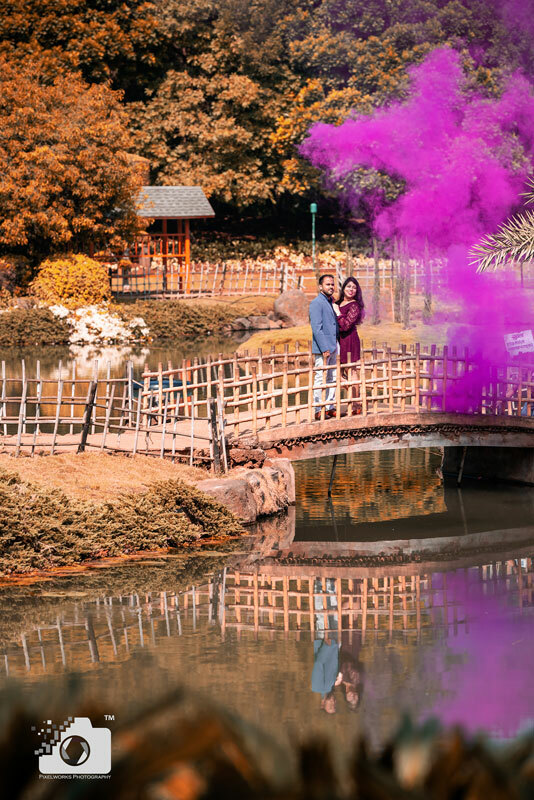 What are the best locations for Pre wedding shoot in Pune? 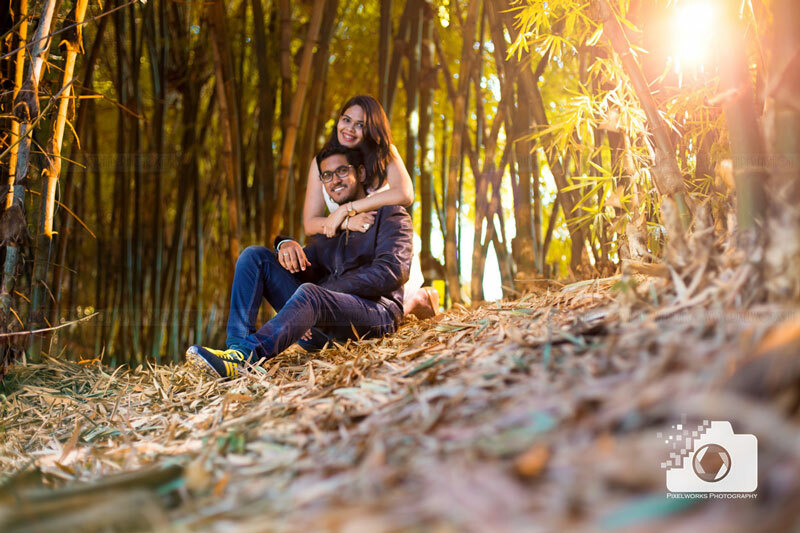 Ans- Best locations for pre wedding shoot in Pune. Q6. What is the worth of my Pre wedding shoot? Ans- Here you go to check the worth of your Pre wedding shoot.